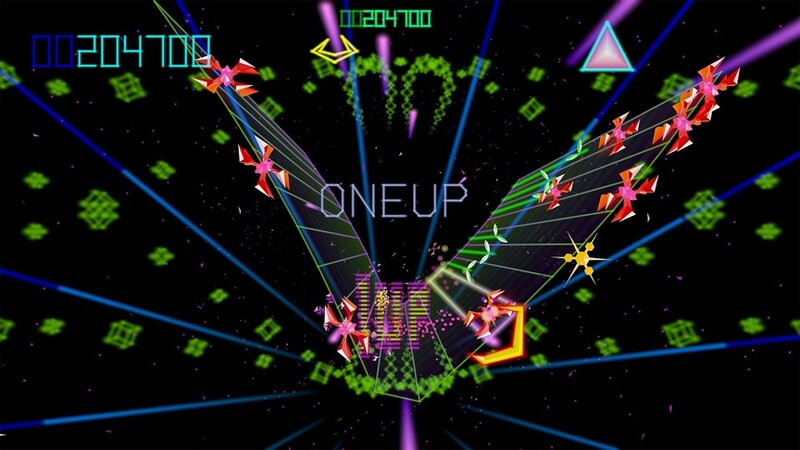 A perfect example of a crowd-funded success, Tempest 4000 pulls the best elements from Tempest 2000, Tempest X, Space Giraffe and the classic arcade game into a visually stunning new title that was sure to dazzle. 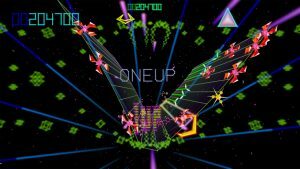 Tempest took a true arcade classic and revamped it into a modern marvel while keeping the awesome flavor of the original. 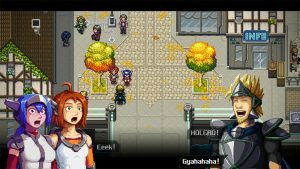 CrossCode is a game that fans have been watching develop for many long years. 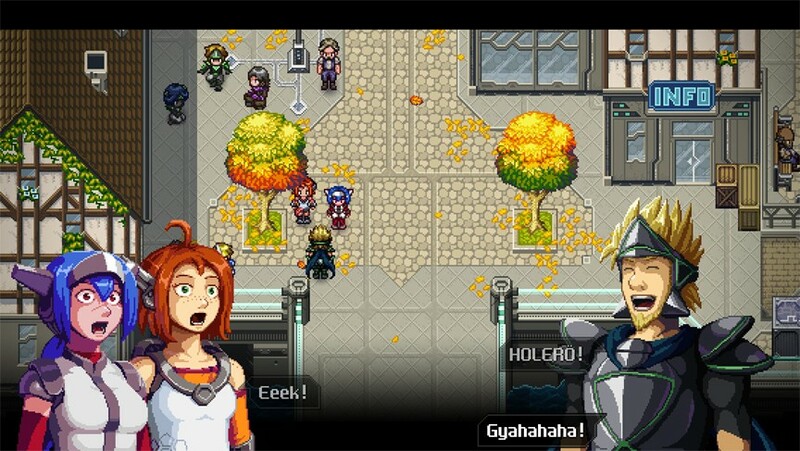 When it was finally released, CrossCode fans found a world packed with enough content to keep players engaged for hours on end, making it almost like an RPG in that respect, though one with lot of action sequences and even puzzle solving to keep things interesting. This is one game that was obviously worth waiting to play. On the surface Ni No Kuni 2: Revenant Kingdom seems like a whimsical fairytale, full of anthropomorphic animals, genial sky pirates and a young king coming of age. But just below that surface is a much deeper game and story that is not to be missed. 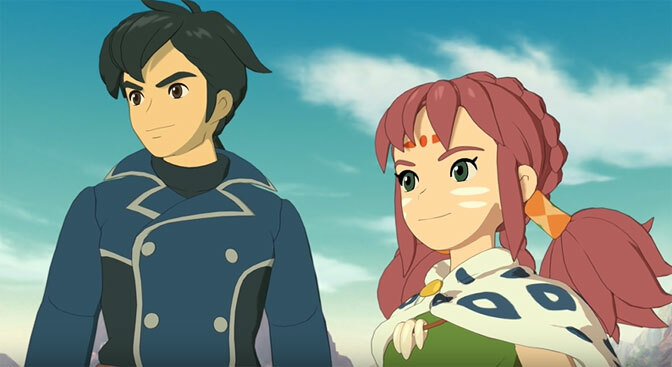 And while the youngest members of your household might need a little assistance to play, Ni No Kuni 2: Revenant Kingdom can certainly be enjoyed by those of all ages. 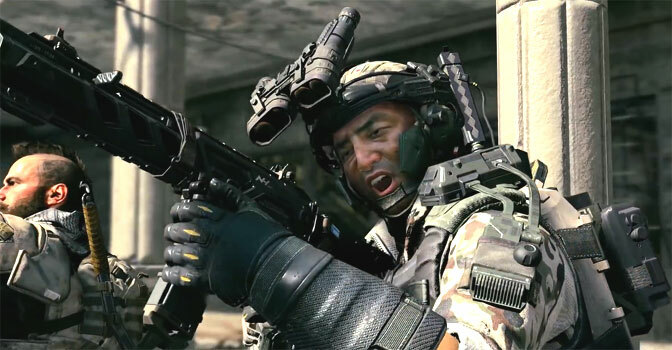 Activision took a big gamble this year, but overall, Call of Duty: Black Ops 4 was released as a very competent shooter that proved that they knew what they were doing all along. 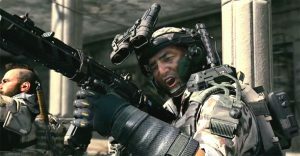 The Black Ops 4 single player mode was stripped out in favor of one of the most in-depth multiplayer experiences you can find. If you are into that kind of competitive shooting, as many of the voters this year clearly were, then Black Ops 4 is the best of the best. 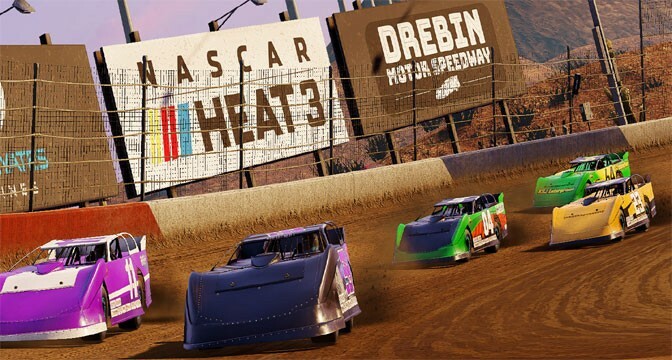 It might have started out a little bit rough around the edges, but Monster and 704 Games have done a great job with improving the NASCAR series over time. After stumbling a bit out of the gate a couple years ago, their follow-up racer was a big improvement. 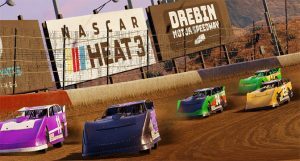 Now, NASCAR Heat 3 ups the ante even further with a solid driving and NASCAR simulation game that is a joy to play whether you follow the racing sport or not. And people can’t wait to see where this series is going to go next. As longtime game series go, BattleTech has one of the longest, with some amazing games landing on the very first home PCs decades ago. But it has been a while since we got anything new. 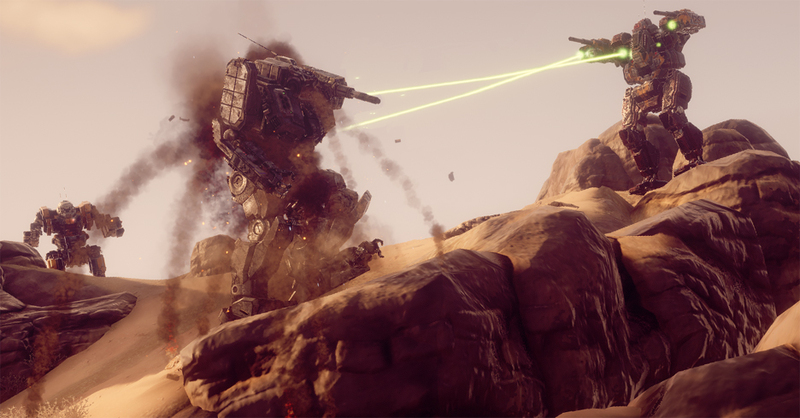 Developer Harebrained Schemes brought us BATTLETECH in 2018, their reimagining of the game of giant human-piloted robots smashing each other to bits in a world of deep political intrigue. 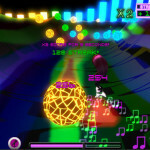 The game is a blast to play, and continues to get support from some epic DLCs released and planned through next year. 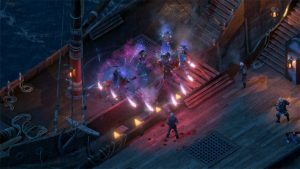 Man the cannons and hoist the mainsail, as one of the best RPGs of yesteryear, Pillars of Eternity, came sailing back with a nautical and pirate-themed sequel. 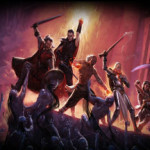 Pillars of Eternity: Deadfire offered a huge world to explore, very deep character generation and leveling up, an interesting story involving warring gods, ship to ship combat and even a collection of cool pets to play with. And developer Obsidian Entertainment and publisher Versus Evil keep supporting the game with a collection of themed DLCs that are almost as challenging as the main game. The Deadfire is more fun than a barrel of grog, and easily becomes an instant classic. Following up on the mesmerizing Heavy Rain game is no small feat, but Detroit: Become Human does just that with a look at a future world where android life is taken for granted, right up until they start becoming sentient. You play several androids caught in this world of political and social upheaval, alternately fighting for humanity or your android kin, and making some of the most difficult, gut-wrenching decisions ever put forward in a video game. 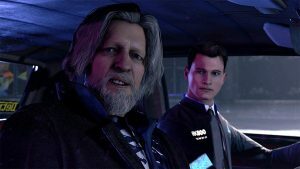 Detroit: Become Human is a masterpiece on many levels, but especially shines with its incomparable story. Talk about realism in games! 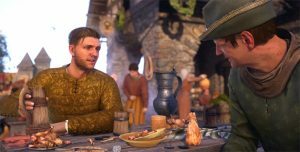 Kingdom Come: Deliverance is one of the most realistic, historically accurate RPGs ever created. Journey into a world where you are anything but a hero, and try to scratch and survive as a peasant in a muddy, dirty, impoverished medieval kingdom. Set in a photo-realistic medieval world, it will make all of your dirty tasks that much more lifelike as you slog through them. But don’t worry, there are adventure elements as well, and the balance makes Kingdom Come: Deliverance quite fun, as well as seeming almost too much like real life. Arthur Morgan is something of an anomaly in gaming these days. He’s a thoughtful and contemplative person who questions everything that he’s doing as he alternates between hero and antihero of the Red Dead Redemption 2 story. He’s also a murderer, thief and thug to be sure, and some of his self-reflection may be an effort to convince himself of the necessity of his distasteful tasks. Over the course of the game however, he begins to lose that argument with himself, realizing that his time, and that of all outlaws, is just about over – and rightfully so. 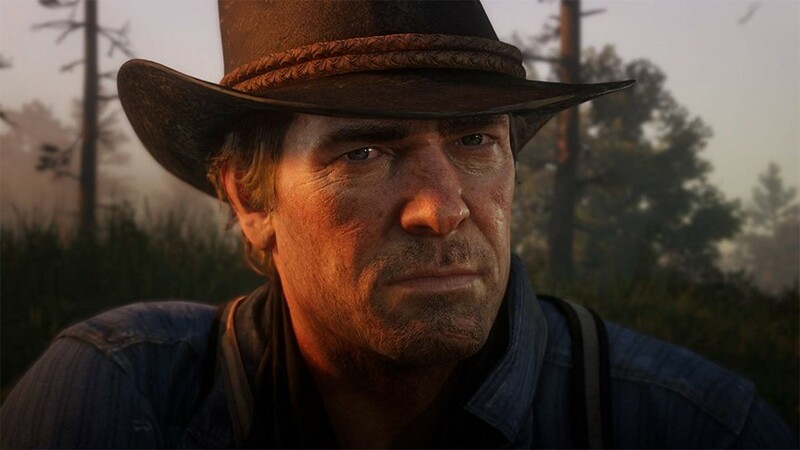 He makes for a fittingly epic character, and perhaps the only one able to stand out against the backdrop of the rich Red Dead Redemption 2 world. 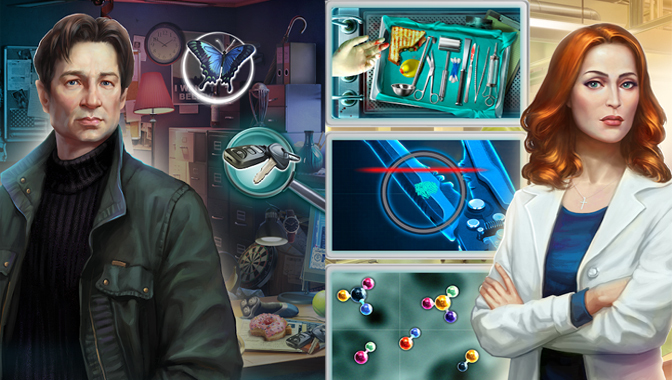 With all the production value and atmosphere of the recently ended TV series, The X-Files: Deep State mobile game allows players to become an FBI agent trying to solve spooky cases like Mulder and Scully. With a classic mix of hidden object and mystery gameplay, the game can appeal to both experienced mobile gamers and those who are new to the concept of having a full-fledged adventure right on your phone. 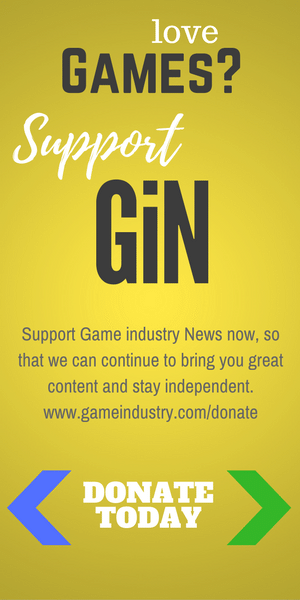 The game is also fully supported with new episodes coming out on a regular basis, with season two already in full swing. 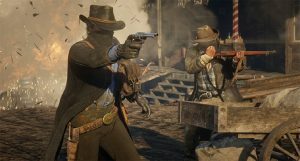 PlayStation gamers got behind Red Dead Redemption 2 as their choice for the top game of the year on that platform. Set in the old West at a time of great transition, players get to take on the role of reluctant outlaw Arthur Morgan (who was also chosen as the best videogame character this year) as you rob trains, banks, people and do whatever you can to keep your fellow gang members alive, healthy, and at least somewhat wealthy. 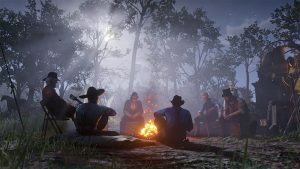 Like a good, thick novel, the story of Red Dead Redemption 2 is a little slow to start, but becomes more and more epic as it progresses. This is one of the most impressive titles to come out this year, and easily makes the list of all-time greats as well. 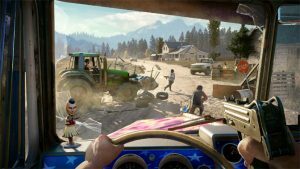 Xbox Gamers rated their time saving Hope, Montana in Far Cry 5 as the best gaming experience of 2018, earning the title their pick for game of the year on that platform. Far Cry 5, like other games in this amazing series, offers both over-the-top action and insane moments, coupled with a somewhat realistic story that may be a little too close to home when depicting life in America these days. This year, Far Cry 5 added a hiring system where you could ask similarly crazy NPCs to join you as you shot up the cultist bad guys, with many of your potential partners brining their own storylines along with them. This is one crazy, open world game, and it looks amazing on the Xbox One and especially the Xbox One X too. Super Smash Bros. has been a game series that’s drawn quite a lot of attention ever since its impressive commercials back in the 90’s. 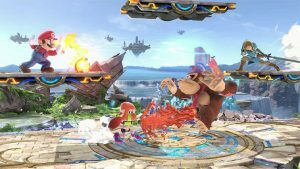 While the song, So Happy Together may no longer be representative of the tone of Smash Bros, the latest iteration, Super Smash Bros: Ultimate, revisits everything that made the series great, and then add even more on top of it. This action-packed, couch-play ready masterpiece does everything right. For the Nintendo Switch, Super Smash Bros: Ultimate is a knockout. Developer 11bit Studios, flush with success from their hauntingly good This War of Mine series from 2014, have done it yet again, this time combining deep city and empire building, a haunting story, and plenty of surprises into the frozen masterpiece that is Frostpunk. Those looking for something new and cool can chill out with this unique city-building experience on the PC. 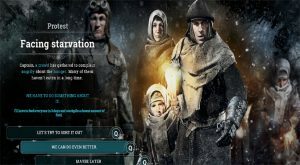 Frostpunk taps into the steampunk community heavily, giving us a dark world where humanity is trying to survive a snowy apocalypse by building cold-resistant cities, and also keeping everyone alive, well-fed and happy. Frostpunk is challenging, but more than worth it as it earns the PC game of the year crown. 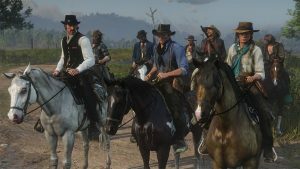 It’s probably not too much of a surprise that Red Dead Redemption 2 is the overall Game of the Year for 2018. 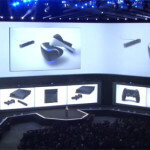 It’s just so innovative compared to almost everything else that came out this year. 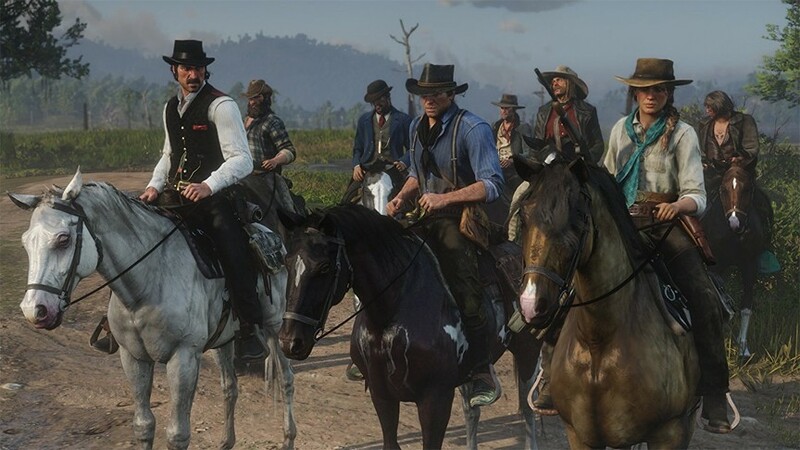 In fact, in a lot of ways, Red Dead Redemption 2 is the reason why we play games. It’s an advanced, open world title that is both incredibly beautiful, almost impossibility vast, and so very clever in countless ways. It also has a gut-punching story that is not to be missed. Overall, it’s one heck of a wild west ride. Having also won awards for best PlayStation 4 game and having the best character in outlaw Arthur Morgan, Rockstar Games cements its final victory with a solid win as the best, overall game of the year in 2018. Well damn deserved For RDR 2!